Perfect for primitives, quilting, etc. Homespun is a lightweight fabric of fine yarns, produced by using traditional colonial techniques of hand warping, dying, weaving, and washing. 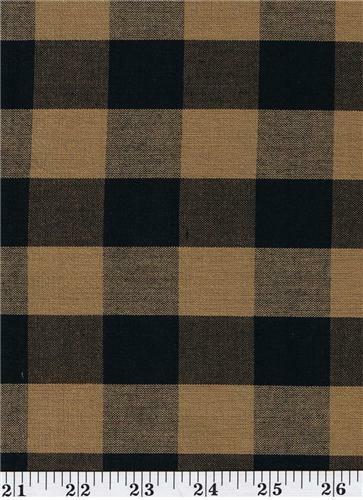 Color variations and small irregularities are to be expected and are part of the character and charm of true homespun. Our homespun is prewashed and preshrunk. Machine wash in cold water, mild detergent. Dry on delicate cycle.